Free software for the Sailmail/Winlink e-mail system. This software also includes a weatherFAX receiving program. Offers online services including a mail alias for email addresses. The ARRL serves the over 600,000 Amateur Radio operators, enthusiasts, experimenters and hobbyists in the United States, its territories and possessions. This site includes information on how to become a licensed ham radio operator. Specializes in marine SSB, Sailmail, AirMail and Winlink, licenses, training, installation and troubleshooting. This site keeps an updated list of all East or West Coast Marine and Ham Nets maintained by Dockside Radio. The site includes search by Ham call sign or user name, equipment swap-meet, shareware, forums and more. Educating our community...(a non-profit Organization). By Paul (KC8WBK) VandenBosch. Includes a list of study materials and valuable suggestions. Instructions and Emergency Cards. Written in understandable plain English. A free downloadable 'How to" user guide to these three SSB units, provided by the Cruising Club of America. SailBlogs is the leading provider of blogging and map tracking solutions for the sailing community. From weekend sailors to ocean racers and cruisers, SailBlogs provides members with web-based journals (blogs), photo and video galleries and map tracking for their adventures. SSCA members receive 25% off either premium membership levels. A non-profit association providing e-mail services for yachts via marine HF SSB radio. From The Cruising Club of America - a free downloadable (PDF format) guide for marine SSB operation. Subjects include: Assistance & Emergencies, Weather, NAVTEX, Ship to Aircraft, Ship to Shore, WLO, email, SSB & Ham Nets, VOIP, etc. The USCG listing of Simplex and duplex marine SSB channels and frequencies. Organization of ham radio operators who are cruisers or interested in cruising. Radio nets cover U.S. East and Gulf coasts, Bahamas, to Caribbean with WX, safety and traffic. Website contains lots of information on ham radio and cruising. 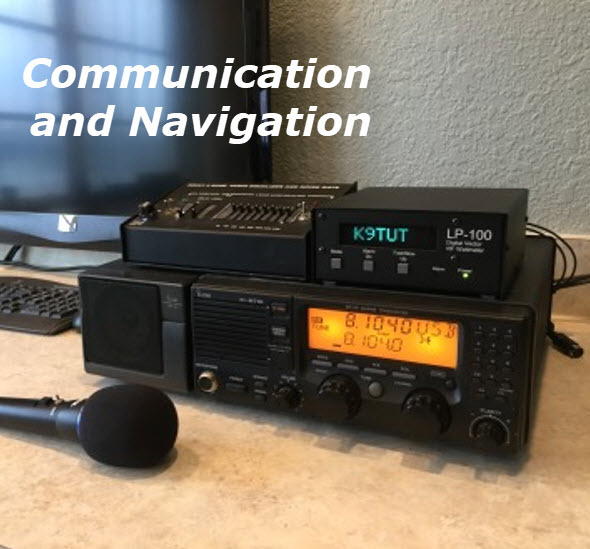 A non-profit association providing full-featured digital e-mail transfer, position reporting, weather and bulletin service to the amateur radio community worldwide, especially where Internet access is not available. Online marine resources to teach you to navigate safely. A company steeped in the tradition of navigation. 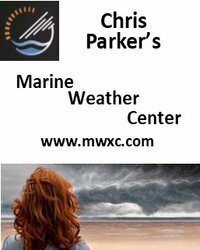 Position and weather reports from boats at sea.